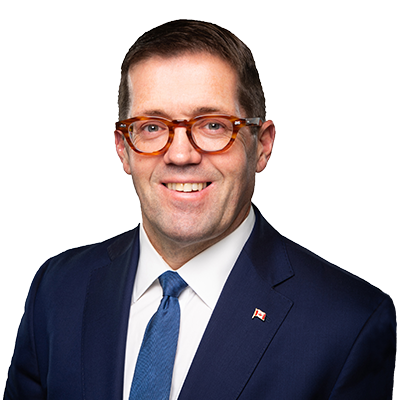 Bob Zimmer, MP and Chair of the Canadian Standing Committee on Access to Information, Privacy and Ethics, together with Damian Collins, MP and Chair of the UK Digital, Culture, Media and Sport Committee, announced today that the second meeting of the International Grand Committee on Disinformation and ‘Fake News’ will take place in Ottawa, Canada on May 28, 2019. While the upcoming meeting will continue to focus on Holding Digital Platforms to Account, the committee will also examine Foreign Influence in Our Democracies and Data as a Human Right: Protecting Our Citizens – Data Security and Privacy. The inaugural meeting of the International Grand Committee on Disinformation and ‘Fake News’ was held in London, UK on November 27, 2018. Witnesses included Facebook’s Vice President of Policy Solutions Richard Allan, UK Information Commissioner Elizabeth Denham, and Tech Expert and former Chief Technologist of the Federal Trade Commission Ashkan Soltani. Facebook CEO Mark Zuckerberg declined several requests to appear before the committee in November. Hello and welcome to my website. Please browse through my selection of articles, pictures and videos to get up to date on my work as a Member of Parliament. I am here to serve my constituents and Canadians as a whole, so any feedback and comments are much appreciated. Thank you again for your continued support.